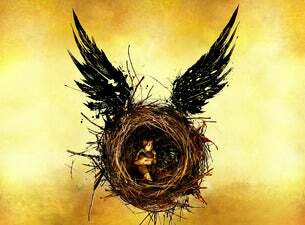 Based on an original new story by J.K. Rowling, Jack Thorne and John Tiffany, Harry Potter and the Cursed Child is now playing at Melbourne’s Princess Theatre. Harry Potter and the Cursed Child is the most awarded production in the history of Britain’s Olivier Awards, winning a record breaking nine awards including Best New Play and Best Director. The Play won six Tony Awards on Broadway, including best play.